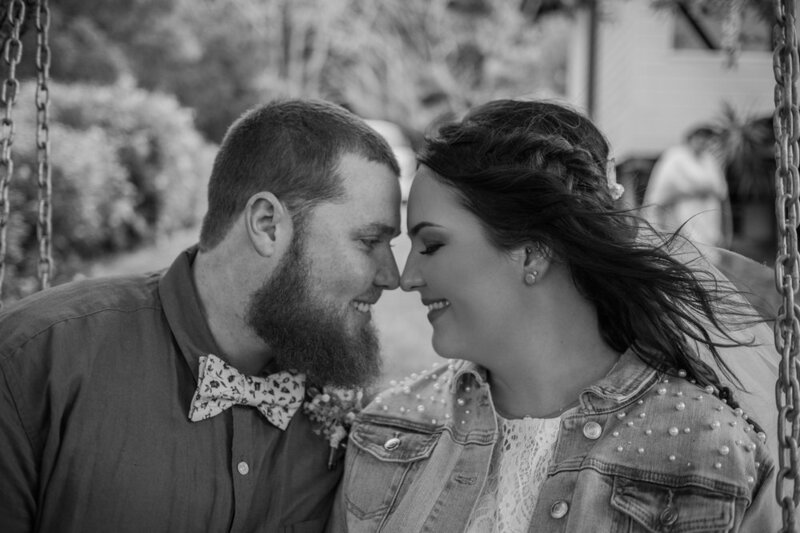 Brook and Darcy wished to get married with their immediate family in a stress free location! 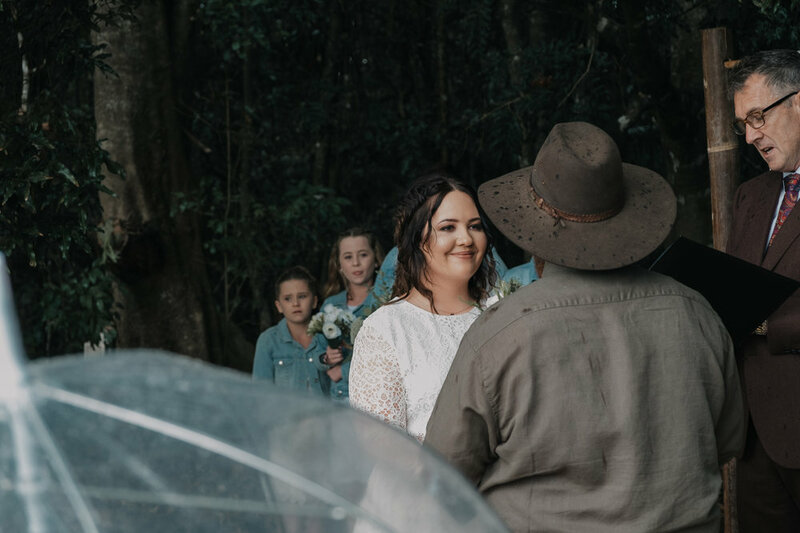 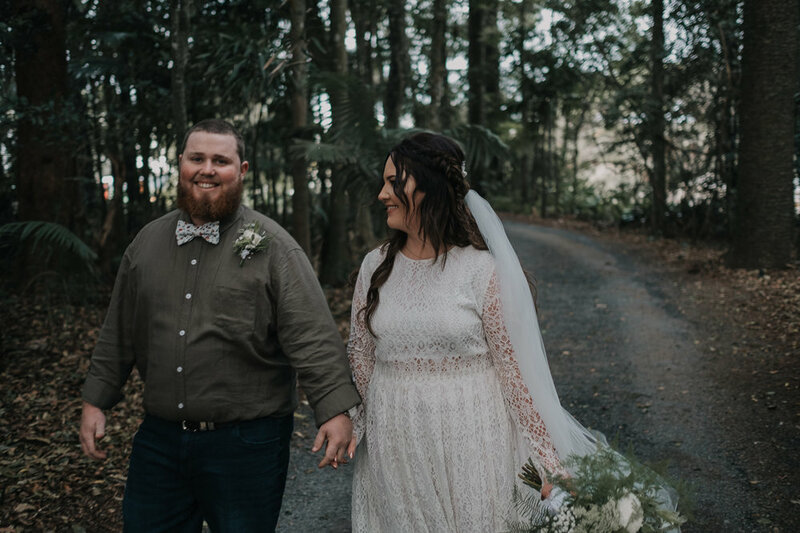 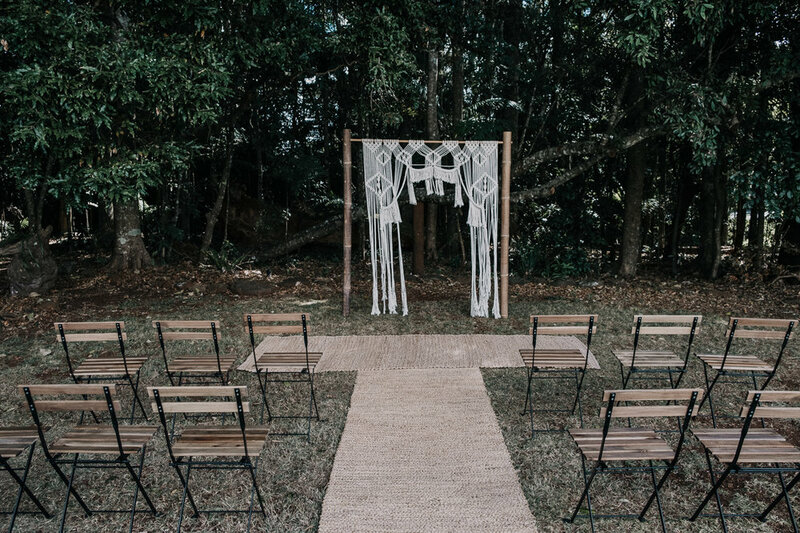 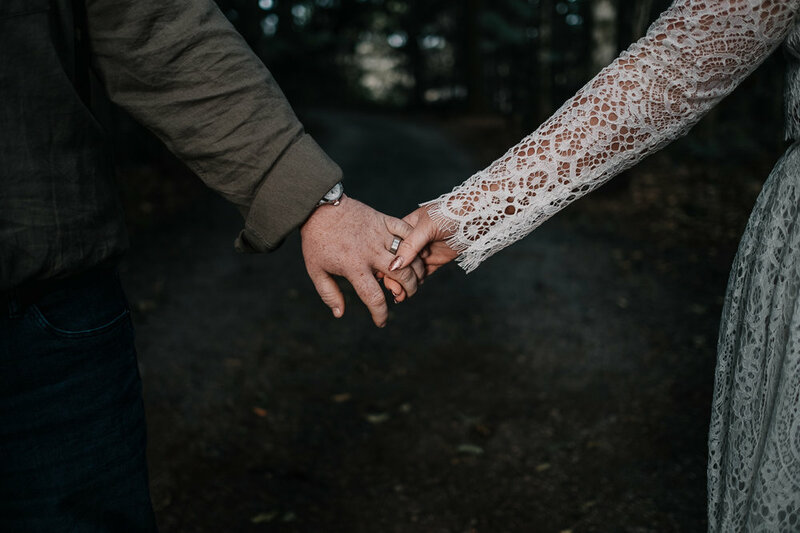 So they chose a stunning private property in Tamborine Mountain and the stage was set for their beautiful union. 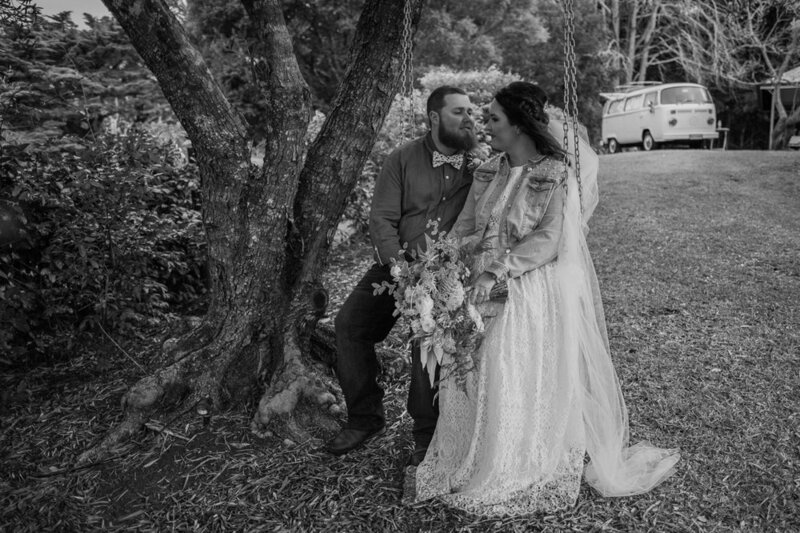 We had a great time exploring the property, with the added bonus of the Insta Kombi for keepsake fun photos of their guests. 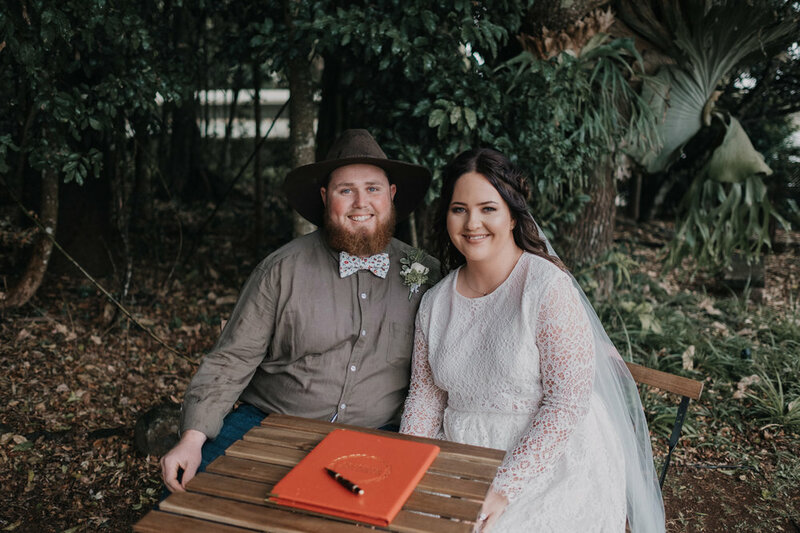 What a beautiful day and what an awesome couple!